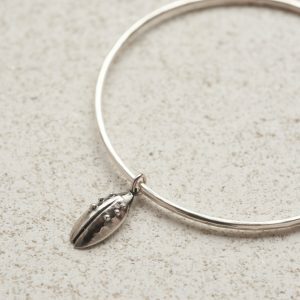 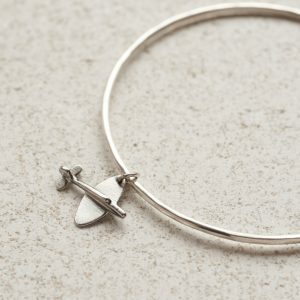 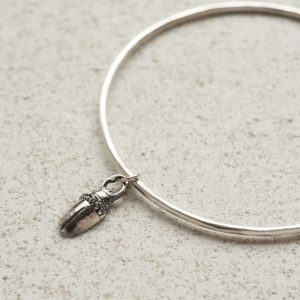 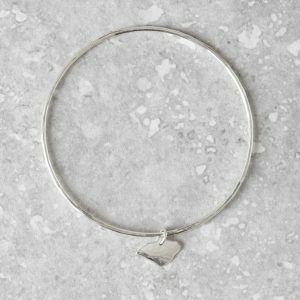 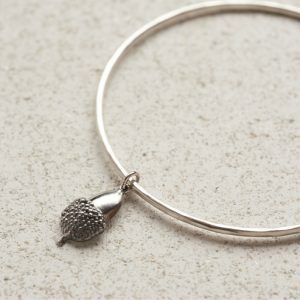 Our handmade bangles have a soft hammered texture and are hung with our charms inspired by our ten year anniversary collection entitled ‘Folk Forrest’. 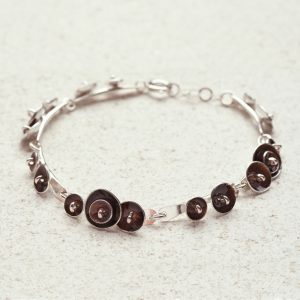 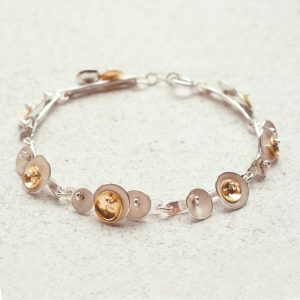 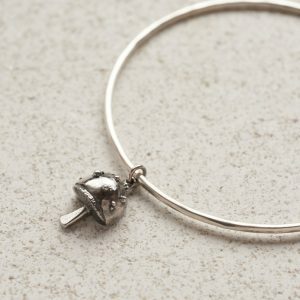 The charms are a range of pieces designed with a ‘Brothers Grimm’ accent. 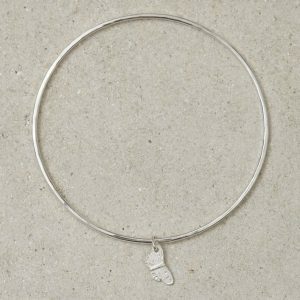 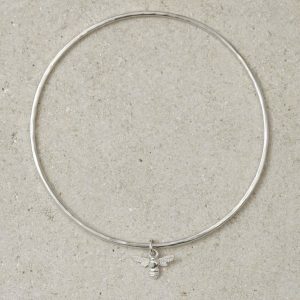 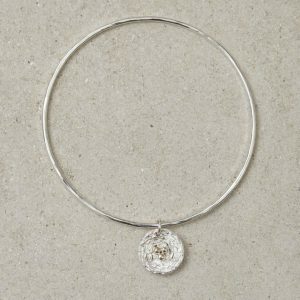 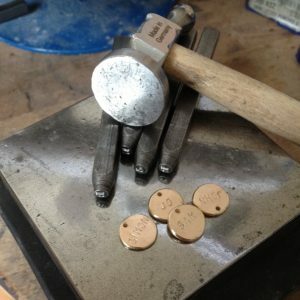 Each piece has been handmade by Sophie, then cast in sterling silver in Britain and hand finished by our in-house team at Honeybourne Jewellery.